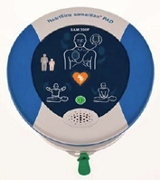 A new Automated External Defibrillator (AED) has been released by Martek Medical. 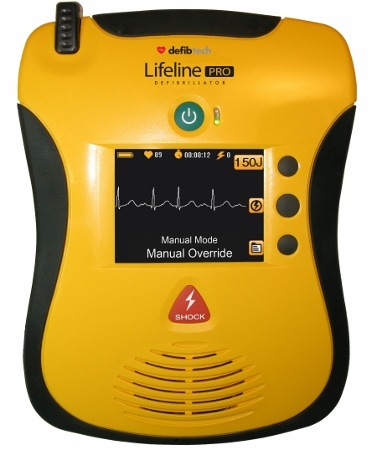 Lifeline PRO is the only AED with a full-colour motion video screen on its front panel featuring an interactive display with a completely manual mode that displays the ECG and allows complete control over shock energy and delivery. The Lifeline PRO also has the quickest charge-to-shock time of any defibrillator on the market at just four seconds, which is crucial when it comes to saving lives. With its manual override function, Lifeline PRO offers the flexibility for professionals to provide both compression-only or compression with rescue breathing, to suit the situation. Real Time Protocol Selection allows the user to switch over from one to the other quickly and easily, giving the user the comfort and flexibility to deliver emergency care in the most appropriate way. 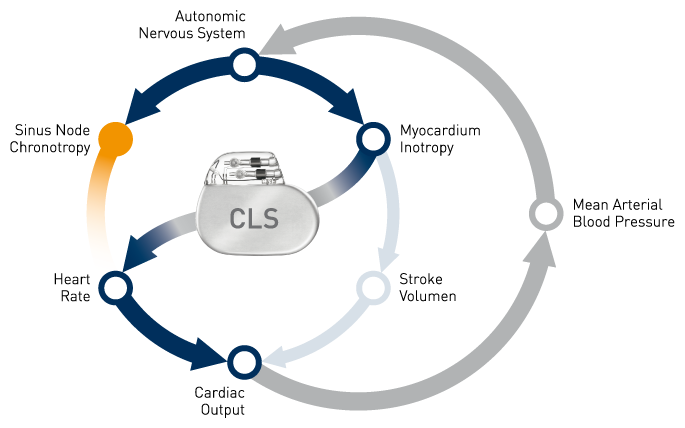 Lifeline PRO uses sophisticated biphasic technology, a clinically-proven waveform and algorithm to deliver shocks and save lives. 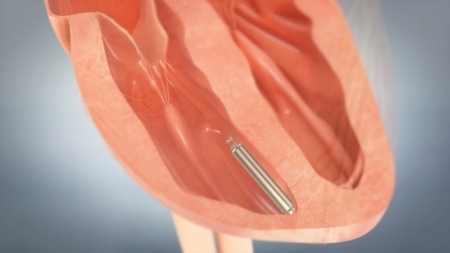 This tried and trusted technology has been shown to be the safest and most effective ways of saving lives, particularly when it comes to resuscitating patients in ventricular fibrillation, when often the first shock is all it takes. For ease of use, the Lifeline PRO provides step-by-step instructions for performing CPR, rescue breathing and external defibrillation, which includes featuring a built-in metronome that counts out the beats. 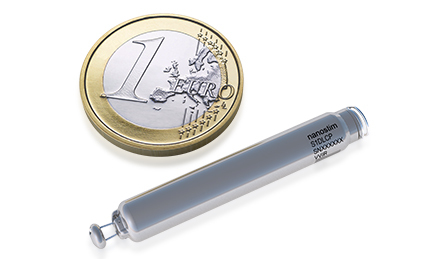 Designed to be very robust, the Lifeline PRO is a tough unit that has been tested to military shock/drop standards as well as IEC standards for dust and water splash ingress. It is also very lightweight, weighing less than three pounds, so is ideal for those who need to travel light. Users can be confident that their AED is always in good working order, as the unit has a one-touch status screen, accessible without the need to turn it on. The Lifeline PRO has been designed to be very low maintenance, automatically carrying out daily self checks and notifying of any issues by audible and visual alerts. The only maintenance needed is to replace the pads every two years and the battery every four years. 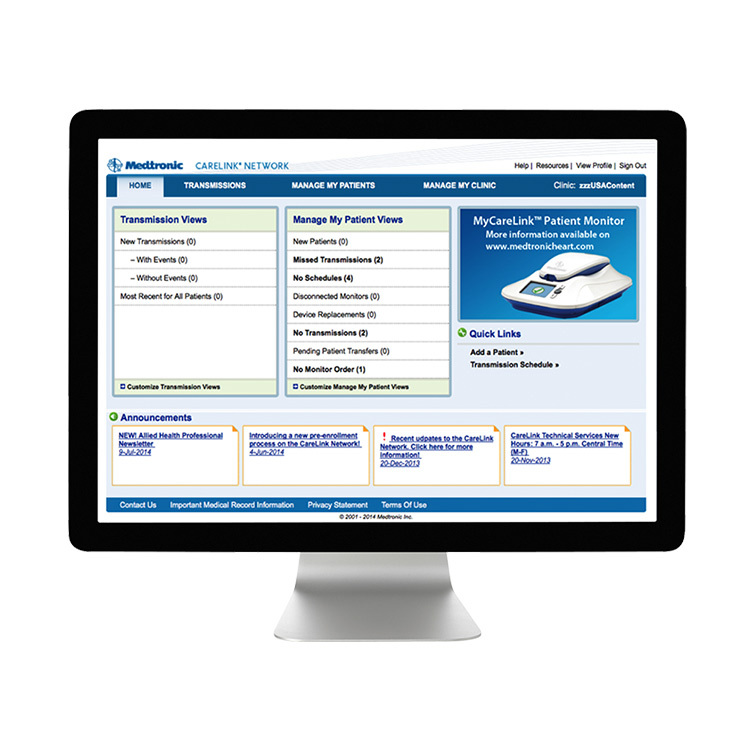 Martek Medical also provides free of charge software upgrades to customers to futureproof their Lifeline PRO if rescue protocols change in the future.